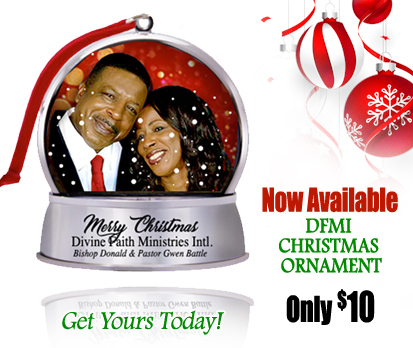 The DFMI bookstore is here for you. We work hard to supply you with most current books and audio resources to help you in your spiritual journey. Come see what's new in your bookstore! Everyone enjoys a "take-away." From ornaments, apparel, bible cases and "keepsakes"we are in tune with your need to express yourself. 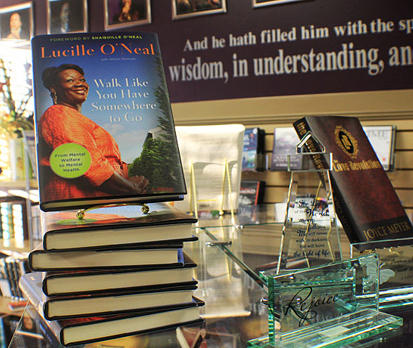 Stop by our bookstore and see what you've been missing. See what's new in DVD messages and released music in our online	store. Browse our store page and discover powerful series and readings from local and international bestsellers.